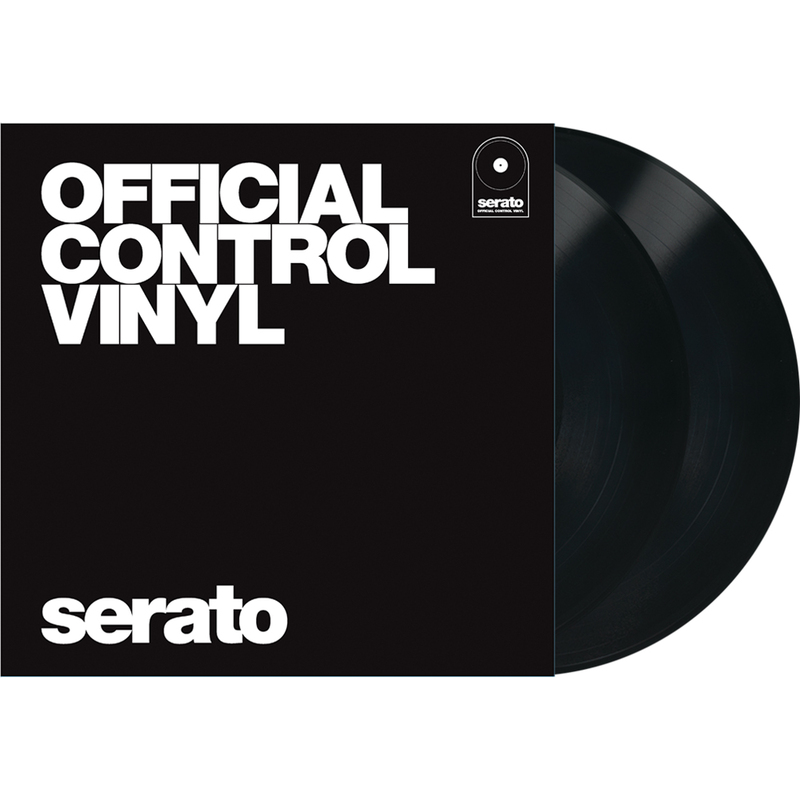 2 x Official Serato Control Vinyls included in this bundle deal. 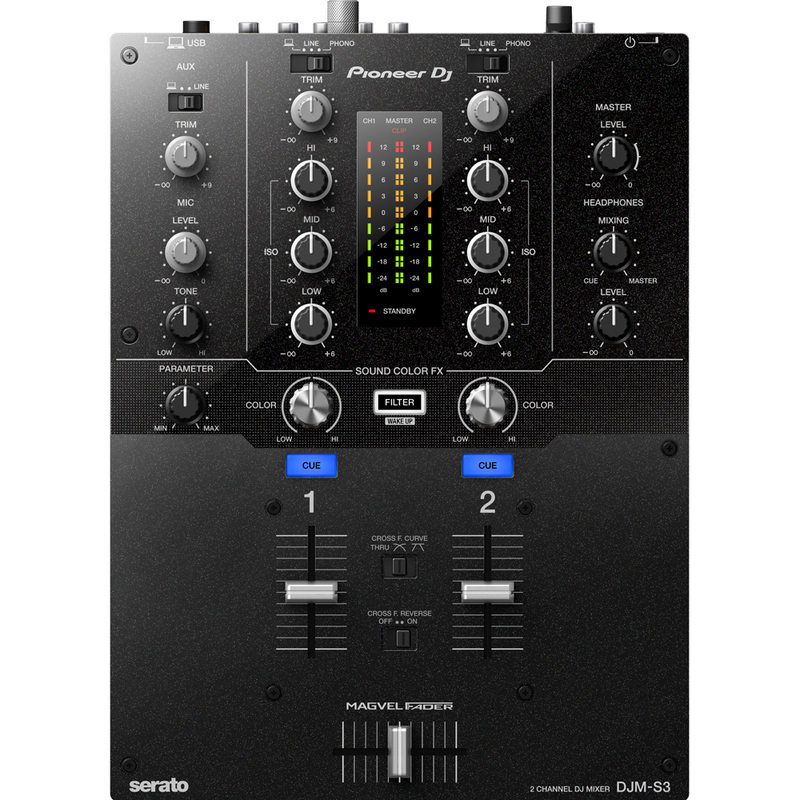 A 2-channel mixer that offers a new entry point to the Serato specified DJM series: the DJM-S3. 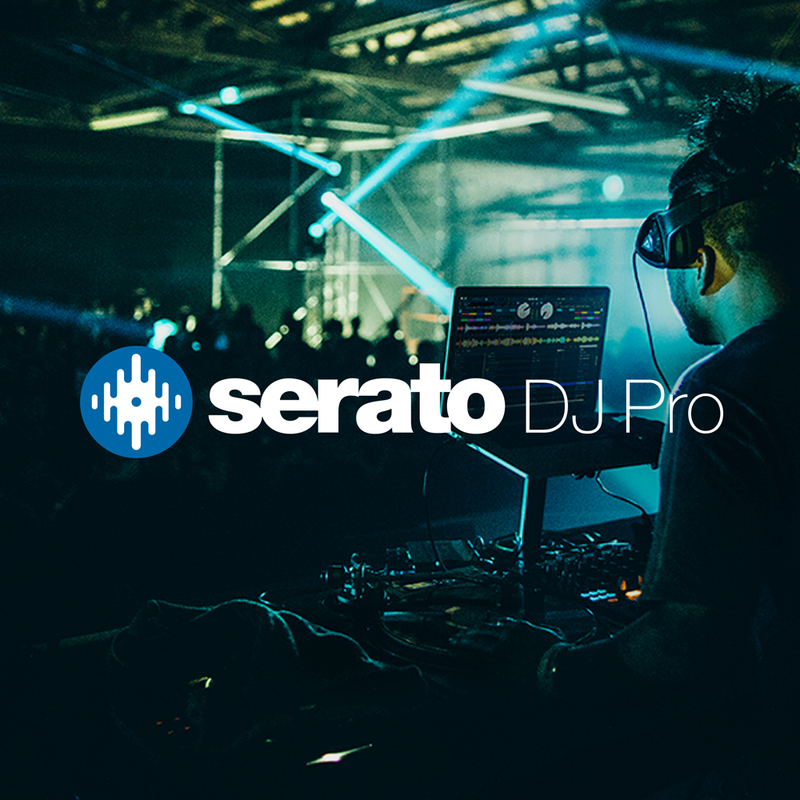 The DJM-S3 is Serato DJ Pro and DVS Enabled thanks to its built-in sound card inherited from the professional DJM-S9, so you can plug it into your PC/Mac and start using it with Serato DJ straight out of the box. With its scratch-friendly layout, the DJM-S3 is built to withstand intense performances, and the highly durable Magvel crossfader, inherited from the DJM-900NXS2, provides a smooth, accurate response. 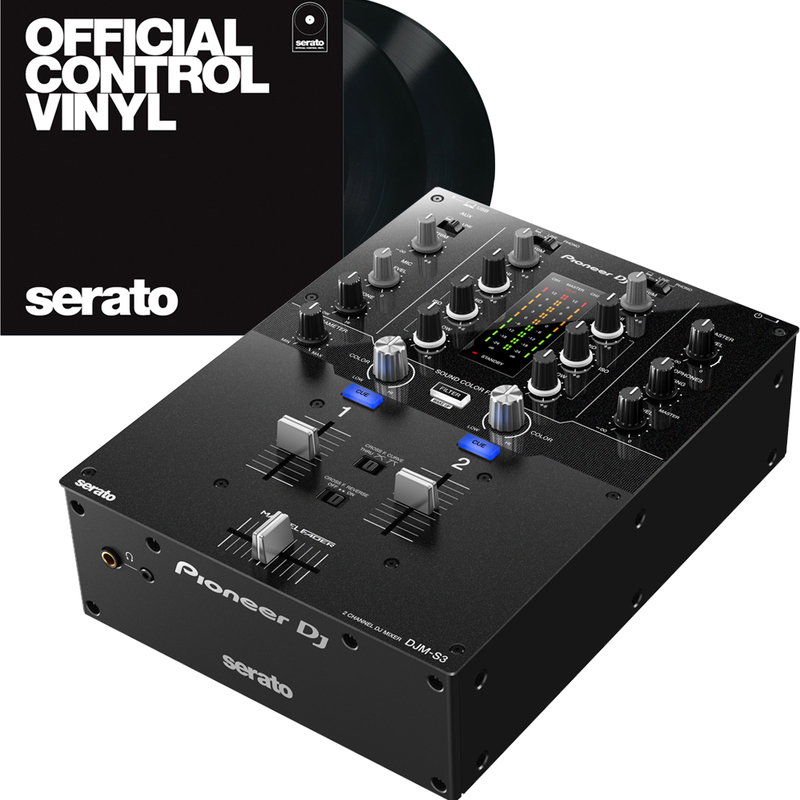 The mixer is Serato DVS Enabled, so you can control your digital tracks via turntables using the Serato Control Vinyl. And to bring even more creativity to your performances, you can connect the DDJ-SP1 controller and use its large Performance Pads for tactile control of many Serato DJ features, including its FX. 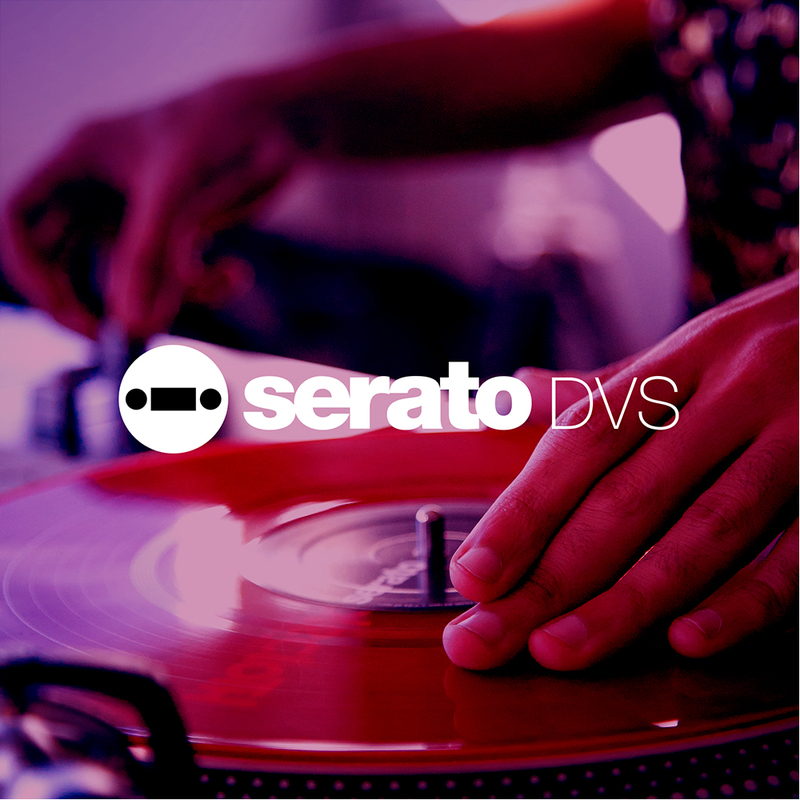 Built-in Serato DJ-ready sound card with DVS support. 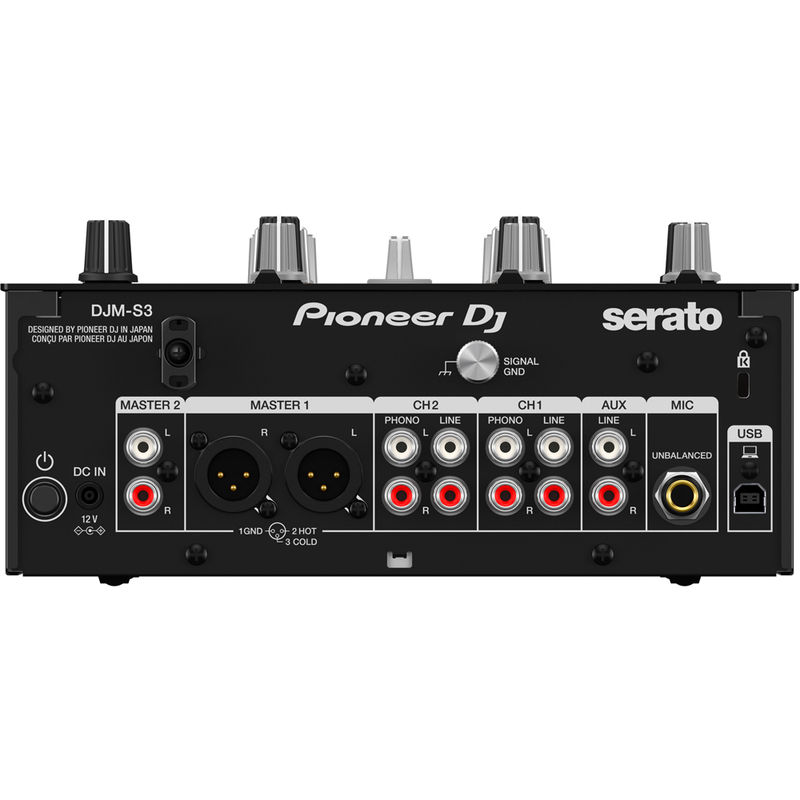 Thanks to the built-in Serato-dedicated sound card inherited from the professional DJM-S9 mixer, you can connect the DJM-S3 to your PC/Mac with a single USB cable and immediately use Serato DJ. Mix and scratch your digital files via turntables and the Serato Control Vinyl, or by using compatible multi players. Turn the filter knob on each channel to create unique textures. By twisting the parameter knob, you can adjust resonance and add tension to your performances. XLR terminal – high-quality audio output. Two headphone outputs – ¼-inch stereo jack and 3.5-mm mini jack. Signal GND terminal – easily attach and securely hold ground wires from analogue turntables. Independent Mic section – use a microphone and the Aux input at the same time.